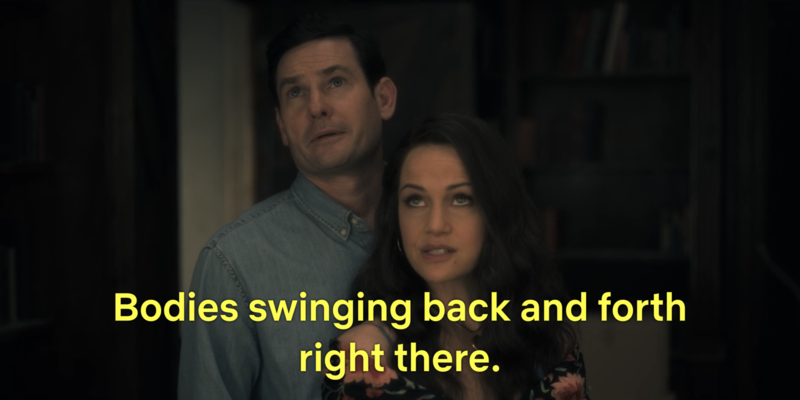 22 "Haunting Of Hill House" Details That'll Make You Say, "How Did I Miss That?" All the clues were right in front of our eyes. 1. Remember how Olivia told her kids to come home when she flashed the porch light twice? Well, she sure as hell flashed those lights for Nell. 2. 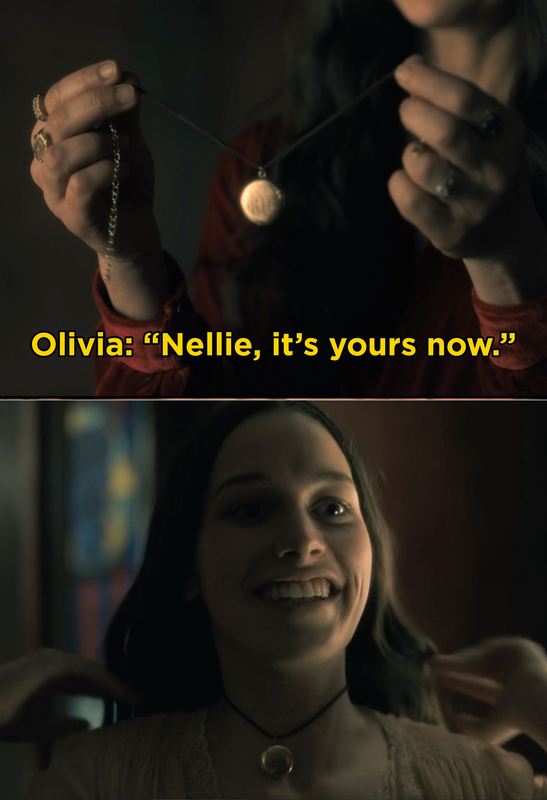 The Red Room was foreshadowed the whole time, multiple times. 3. And if you put the "non-existent" rooms together, all the windows line up. 4. 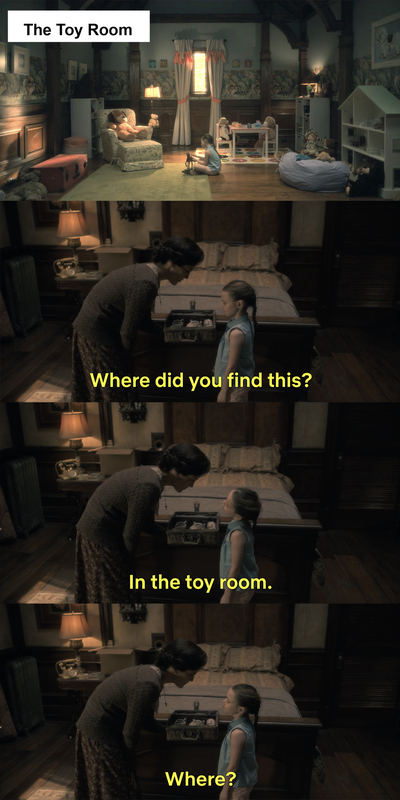 In the first five minutes of the show, when Hugh goes to check on young Shirley, she talks in her sleep, foreshadowing the mysteries of the Red Room. Also, in Episode 2, she shoots up in bed and says, "Nellie's in the Red Room." 5. In Episode 1, young Luke draws an image of someone in a pink outfit screaming. 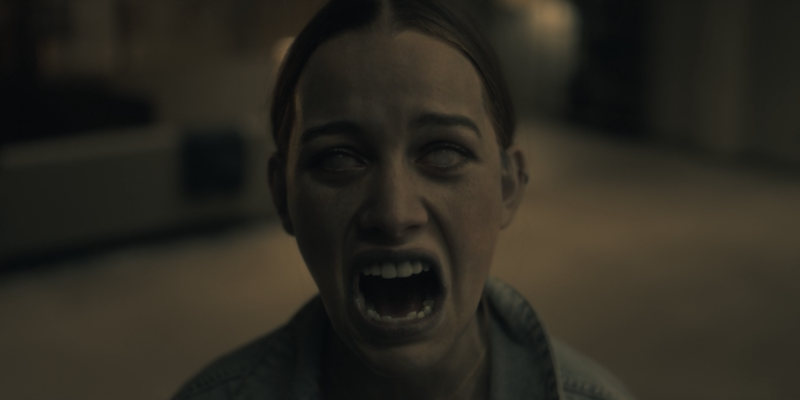 Later in that same episode, we see Nell make that face when she haunts adult Steve in his apartment. You'll also notice that, when she dies, she's wearing a pink dress. Just another example of how time is like rain, snow, and confetti, and that it falls all around us! 6. 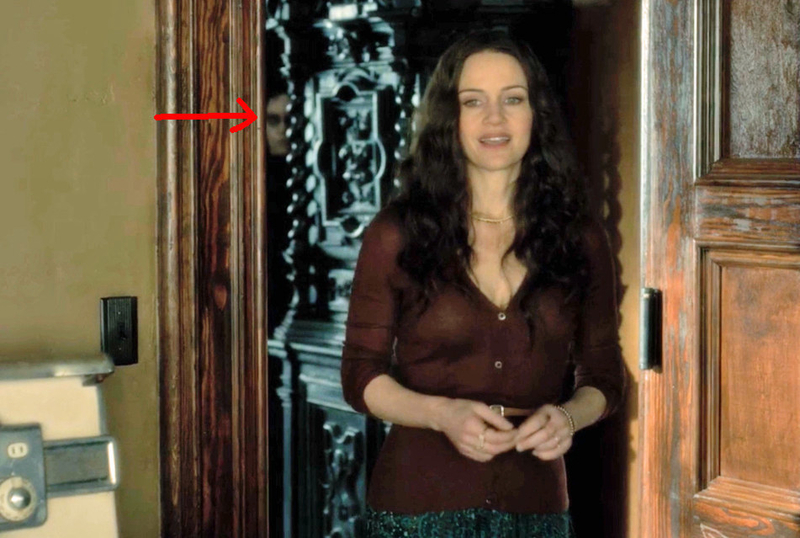 In Episode 6, if you look closely, the statue's heads turn as they follow Olivia, who's walking down the halls. 7. 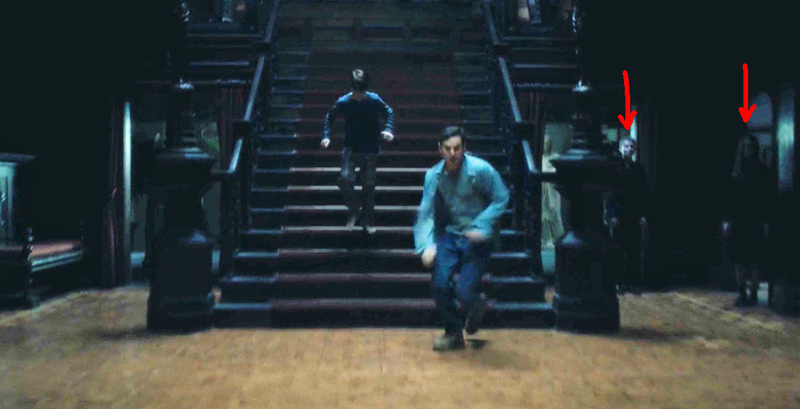 The maze in the opening credits was telling us about the secrets of the house the entire time! You can see that the walls of the maze are moving around, potentially explaining how the Red Room works (aka explains different entrances to the various Red Rooms). 8. 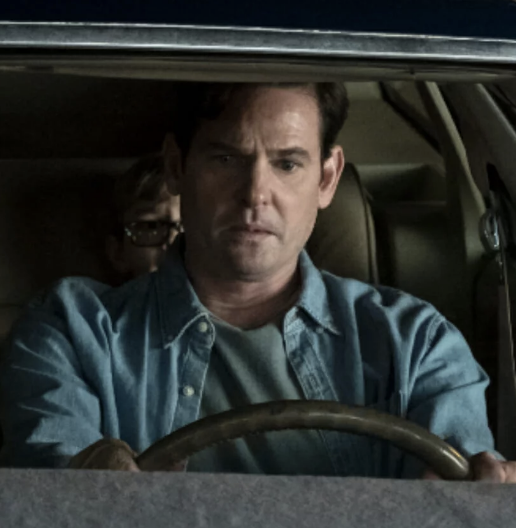 All five Crain siblings represent the stages of grief: Steve is denial, Shirley is anger, Theo is bargaining, Luke is depression, and Nell is acceptance. The theory first popped up on Tumblr, and director Mike Flanagan confirmed it on Twitter! 9. 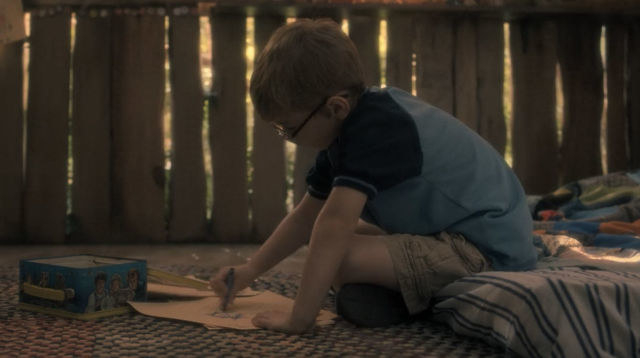 In Episode 2, young Theo can be seen reading The Lottery, which was written by Shirley Jackson, who wrote the original Haunting of Hill House book. 10. At one point, young Luke has an E.T. lunchbox, which is a callout to the fact that young adult Hugh is played by the same actor who played Elliott in E.T. 11. And there's also a callout to a mirror used in Oculus, which Mike Flanagan also directed. @flanaganfilm that’s exactly what we think it is, isn’t it? Yes, I binged all 10 over the weekend. 12. 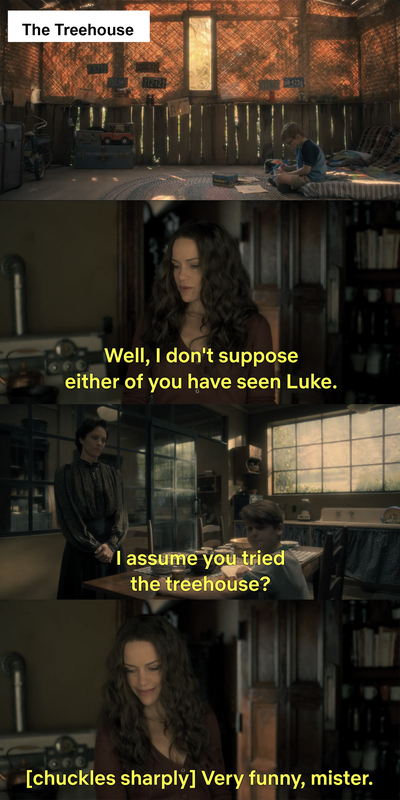 When they are kids, Luke tells Nell to count to seven whenever she's feeling scared — not only are there seven Crain family members, but it also takes exactly seven steps to get from Luke's bed to Nell's. 13. Also, at the end of the season, Luke celebrates two years of sobriety and he's once again part of a group of seven. 14. And if you look closely, you can spot Theo and Trish wearing weddings rings. 15. 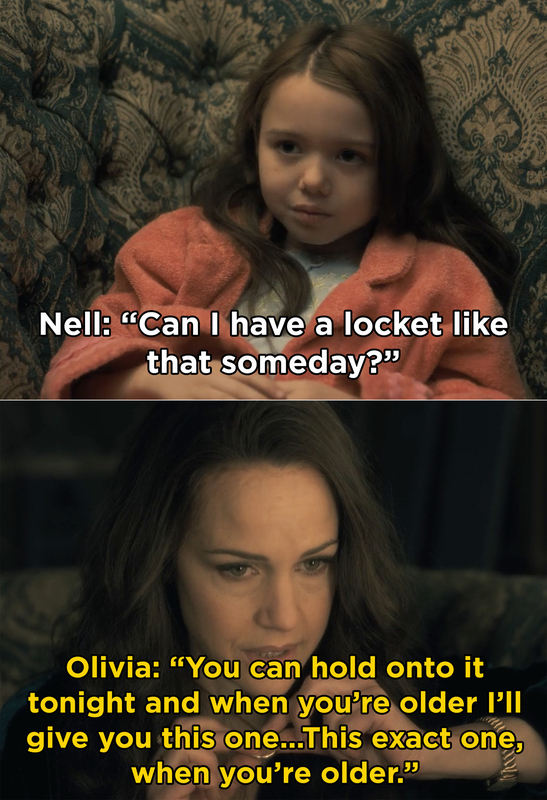 Olivia tells Nell that when she's older that she can have the locket — ghost Olivia gives Nell the locket right before Nell dies. 16. We probably don't have to tell you this, but there were A LOT of ghosts hidden in the background of scenes. 17. And, according to Flanagan, no one has even come close to finding them all. There are about eight to 12 ghosts in every episode. 18. 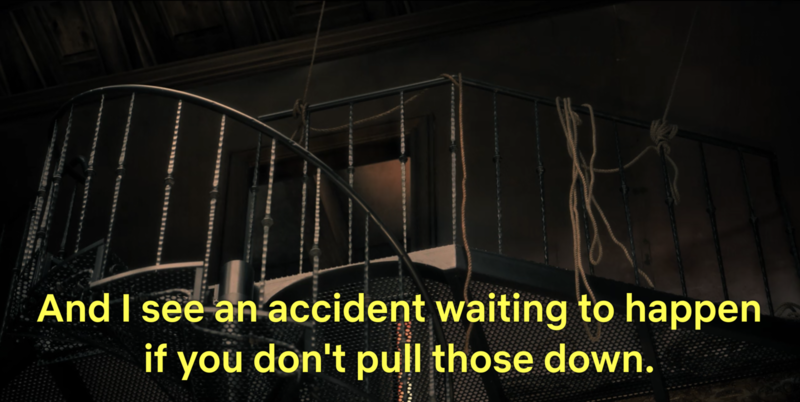 This one's a little on the nose, but in Episode 4, Olivia tells Hugh to take the ropes down off the staircase so no one gets hurt. 19. The final song that is played — "If I Go, I'm Going" by Gregory Alan Isakov — is a metaphor for a relationship as a house. 20. There are a lot of easter eggs in the show that lead back to the original book. 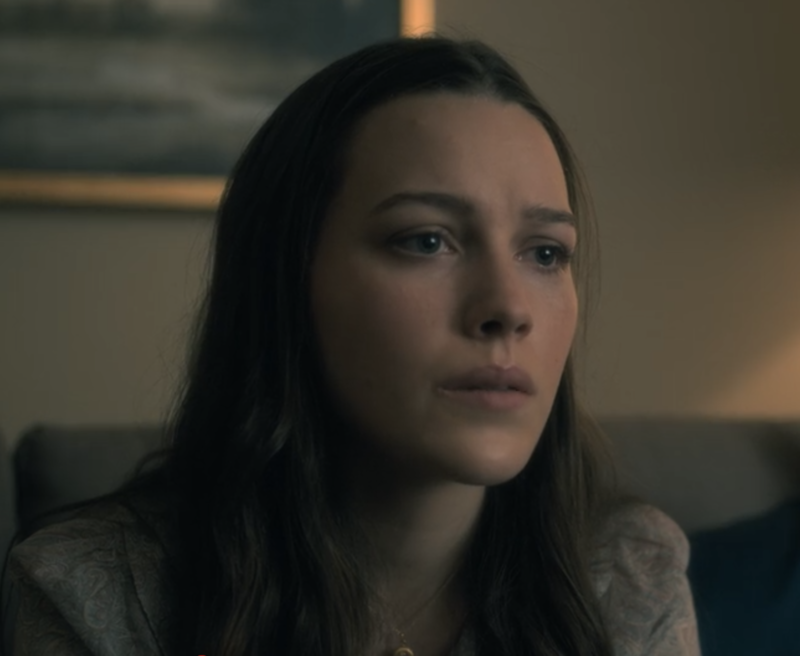 An example of one is that, in the book, Nell's name is Eleanor Vance, and, on the show, her name is Eleanor Crain — BUT she marries Arthur Vance and takes his last name, which means she eventually becomes Eleanor Vance. 21. 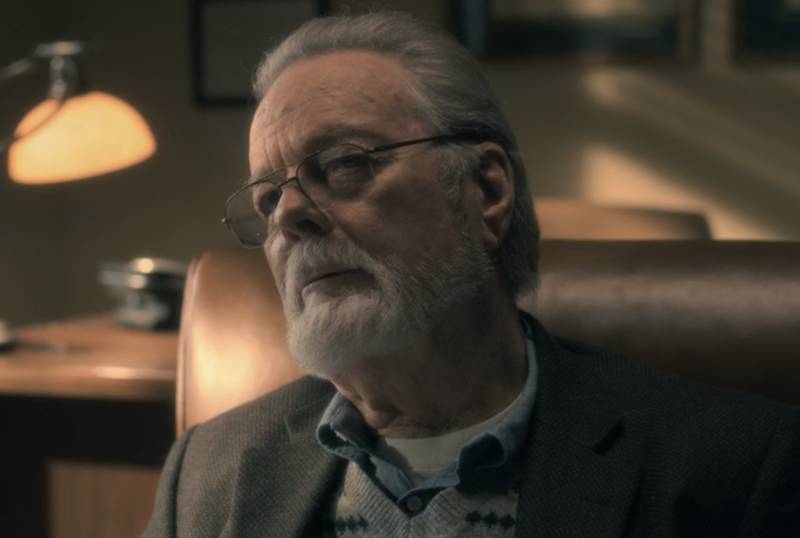 Then there's Nell's therapist, Dr. Montague, who is played by Russ Tamblyn, who played Luke in The Haunting, the film version of the book. 22. 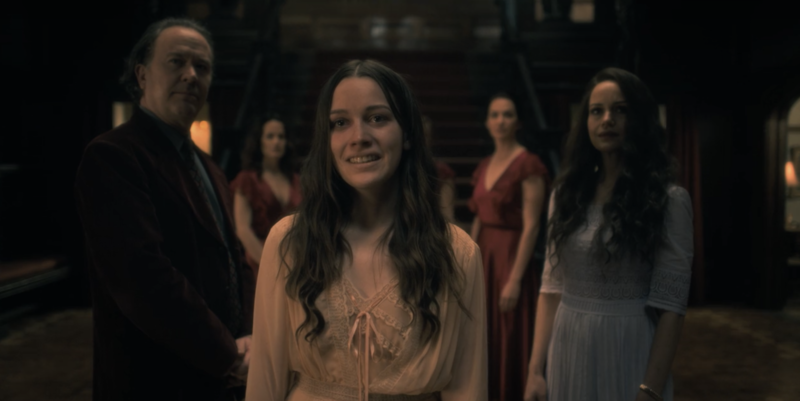 And finally, there are apparently a couple of easter eggs in the finale that hint at what could happen in a Season 2; however, the cast is keeping their lips sealed. "There's something in the background somewhere,” Oliver Jackson-Cohen, who plays adult Luke, told Digital Spy. “It probably feels like it closed a book, but if you look closer, it's very much not closed." Did you spot any other cool easter eggs? Let us know in the comments!